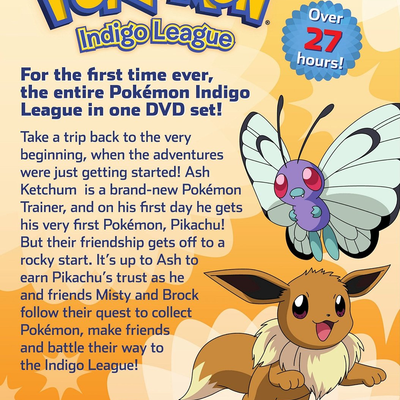 Description Ash Ketchum is a brand-new Pokemon Trainer, and on his first day he gets his very first Pokemon, Pikachu! But their friendship gets off to a rocky start. 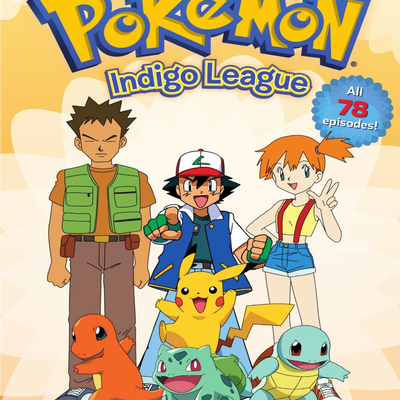 It's up to Ash to earn Pikachu's trust as he and friends Misty and Brock follow their quest to collect Pokemon, make friends and battle their way to the Indigo League!